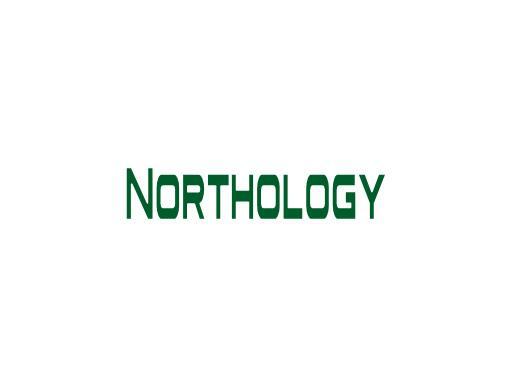 Northology.com is a great, brandable domain for many verticals. Name your new lifestyle brand Northology. Create a hiking app or brand. Build an informational site about cities or areas in the “North.” Own Northology.com today and launch a brand that only goes up!